Foods we consume put a great impact on our body and so that on our kidneys. As our kidneys eliminate the toxins and waste from the food we consume, hence it turns important for us to consume healthy food. This is because; toxins rich food can put pressure on our kidneys and can be a cause of kidney damage for anyone. 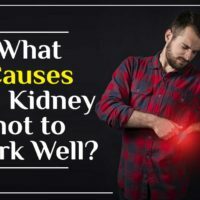 Well, the consumption of healthy food turns more important for those who are diagnosed with any kidney associated complication. 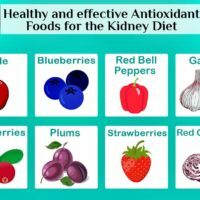 In this blog, we are going to talk about 10 antioxidant foods for the kidney diet which help in natural curing of damaged parts and functions of the kidneys. Cranberries- Kidney patients are advised to eat dried cranberries or a salad made of it. Kidney patients can also drink cranberry juice. A half cup of cranberries gives you 1 mg of sodium, 6 mg phosphorus, and 40 mg of potassium. Plums- Black plums are a rich source of antioxidants. Kidney patients can make a smoothie of black plums and can eat it row as well. A medium sized plum serves kidney patients with 0 mg of sodium 104 mg of potassium and 11 mg of phosphorus. Blueberries- This is another rich source of antioxidants. Half a cup of blueberries gives you 4 mg of sodium, 65 mg of potassium, and 7 mg of phosphorus. It’s a fact that blackberries revive kidney failure. Blackberries- Kidney patients can add blackberries in their cereals or oatmeal. People can also make a smoothie out of blackberries. A half cup of blueberries serves a person with 1 mg sodium, 117 mg of potassium, and 16 mg phosphorus. Garlic- This is another rich source of antioxidants. Kidney patients are advised to eat garlic as it helps to boost the immune system of a person too. A clove of garlic serves a person with 1 mg sodium, 12 mg of potassium, and 4 mg phosphorus. Apples- We are hearing it since long that an apple a day keep the doctors away. Apples are a rich source of antioxidants and a kidney patient must include it in their diet. A medium apple serves kidney patients with 0 sodium, 158 mg of potassium, and 10 mg of phosphorus. Strawberries- There are many people who are fond of strawberries. Kidney patients can add strawberries to their diet. A half cup of strawberries gives kidney patients 1 mg of sodium, 120 mg of potassium, and 13 mg of phosphorus. Red bell peppers- These are a rich source of antioxidants which a person can add in a salad, can eat it raw, and can add it in their daily diet. A half cup of red bell pepper gives you 1 mg of sodium, 88 mg of potassium, and 10 mg of phosphorus. Red cabbage- Kidney patients are advised to eat cooked cabbage as it contains more antioxidants than raw. A half cup of cooked red cabbage serves you with 21 mg of sodium, 197 mg of potassium, and 25 mg of phosphorus. Red leaf lettuce- It is another rich source of antioxidants. 1 single leaf of red lettuce gives you 4 mg of sodium, 32 mg of potassium, and 5 mg of phosphorus. 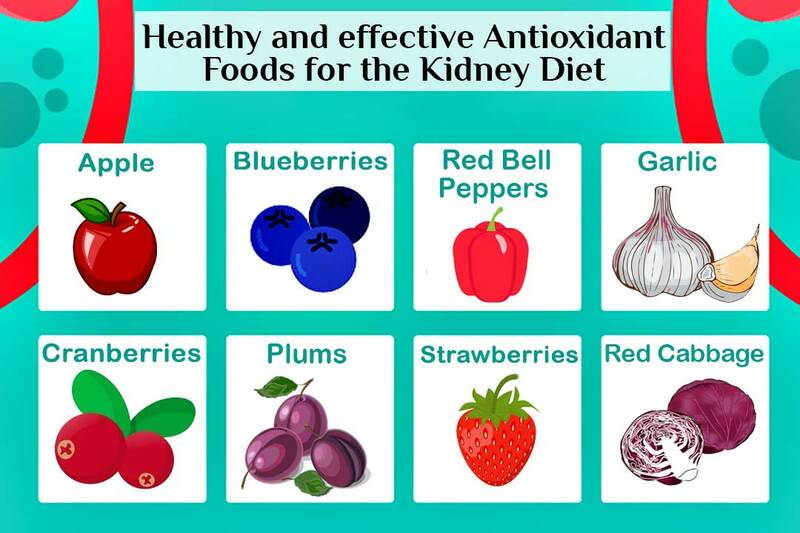 We discussed how garlic, apples, cranberries, blueberries, and raspberries benefit kidney disease treatment, now it is important to know that which the best and effective treatment of kidney disease is. Ayurveda is that science of kidney disease treatment which uses natural and unrefined herbs for the rejuvenation of your damaged kidneys. 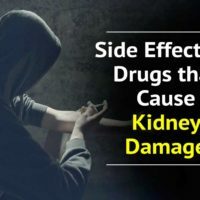 Ayurvedic medicines don’t contain chemicals but herbs which help in natural and permanent rejuvenation of damaged parts and functions of the kidneys. 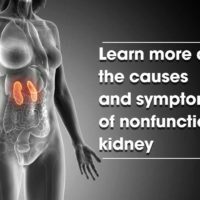 These herbs have the power to bring back the damaged functions of your kidneys. 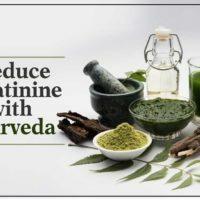 Above we had discussed 10 antioxidant foods for the kidney diet, which are a part of the diet plan offered by Dr. Puneet Dhawan at Karma Ayurveda. 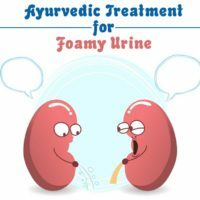 Karma Ayurveda is that ayurvedic kidney care institution which is working for the benefits of kidney patients since 1937. This ayurvedic kidney care center had freed more than 35000 kidney patients from a kidney transplant and dialysis like dangerous procedures. 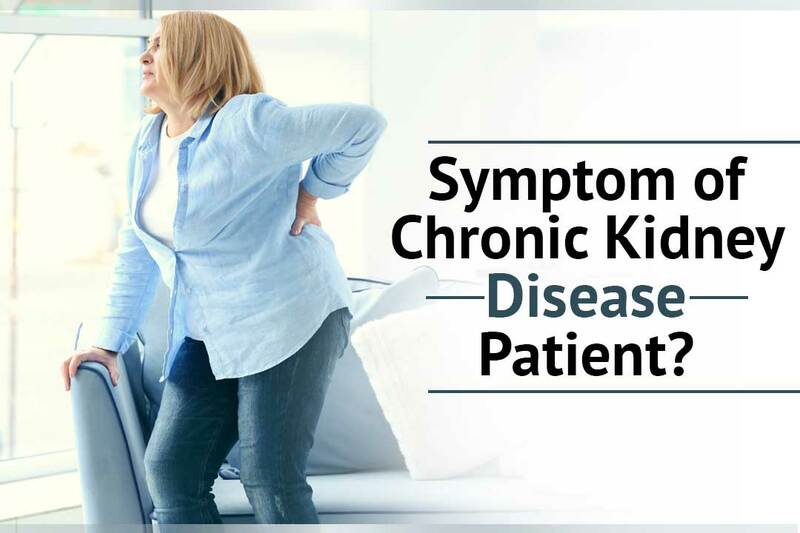 So, if you are finding a natural and permanent solution of kidney disease, then Karma Ayurveda, located in New Delhi India, is the right destination for you. 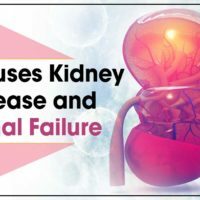 Previous Post (p) What Causes the kidney not to Work Well? 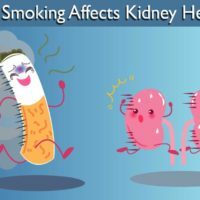 Next Post (n) How smoking affects kidney health?